This multicolour bracelet is a recent addition to The Pearl Source and will complement your multicolour pearl necklace perfectly! 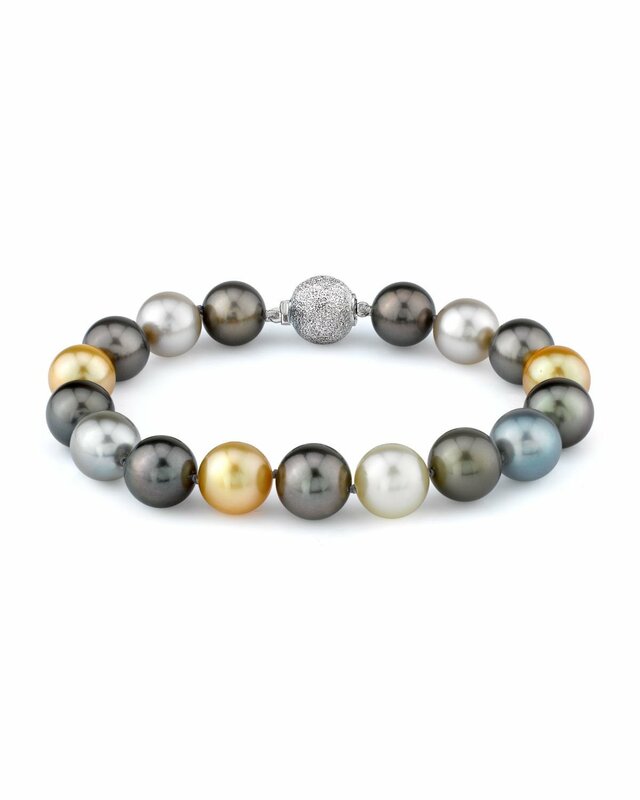 The bracelet is comprised of an exquisite combination of Tahitian & Golden South Sea pearls. 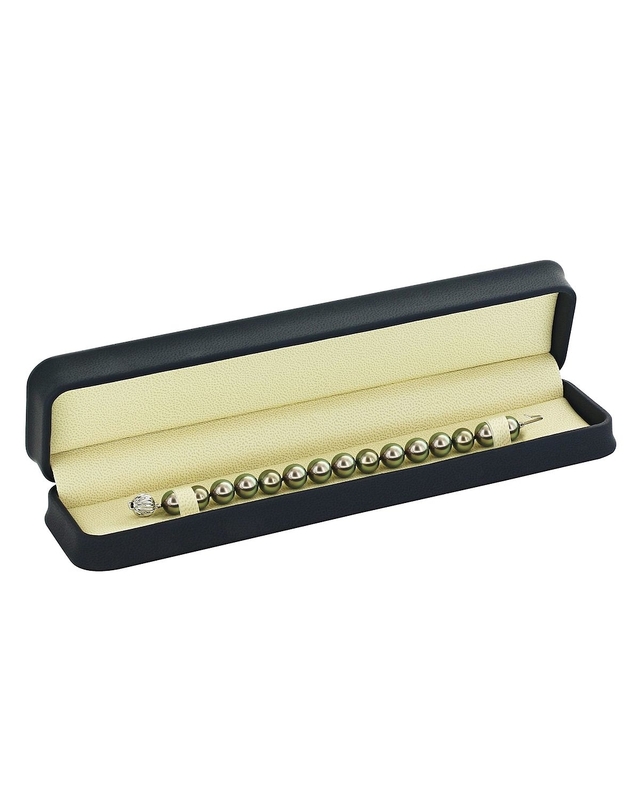 The incredible range of colours including black, blue, golden, and silver pearls is sure to stand out for any occasion. All pearls in this bracelet are AAA quality with 'Very High' lustre, our highest grade available. This bracelet was also designed to match our gorgeous 'Nancy Pelosi' South Sea Multicolour Necklace. If you have any further questions regarding this pearl necklace, please feel free to speak to one of our pearl experts over the phone by calling 866-87-PEARL (866-877-3275) at anytime. Great quality. Will buy again and tell others about your web site.